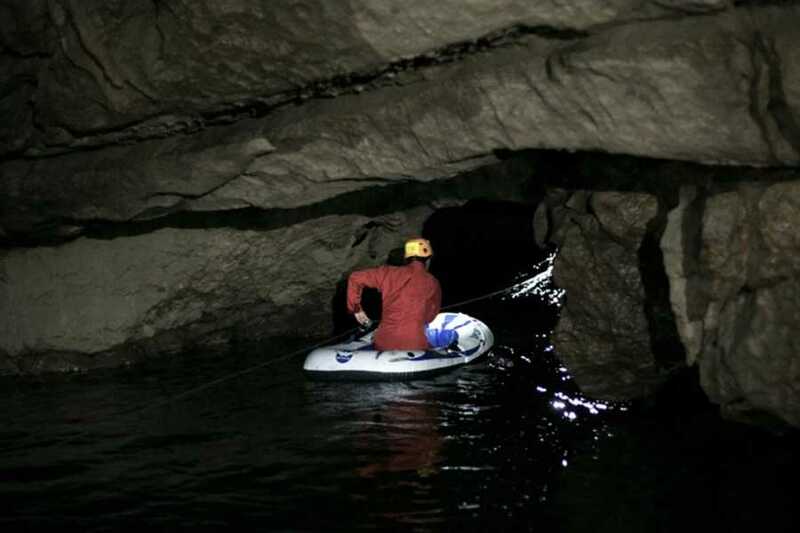 Adventure tours have been designed for anyone who would like to visit those parts of the caves that are not open for regular tours, experience more demanding passages, cross over water obstacles and relive the exploration of caves. 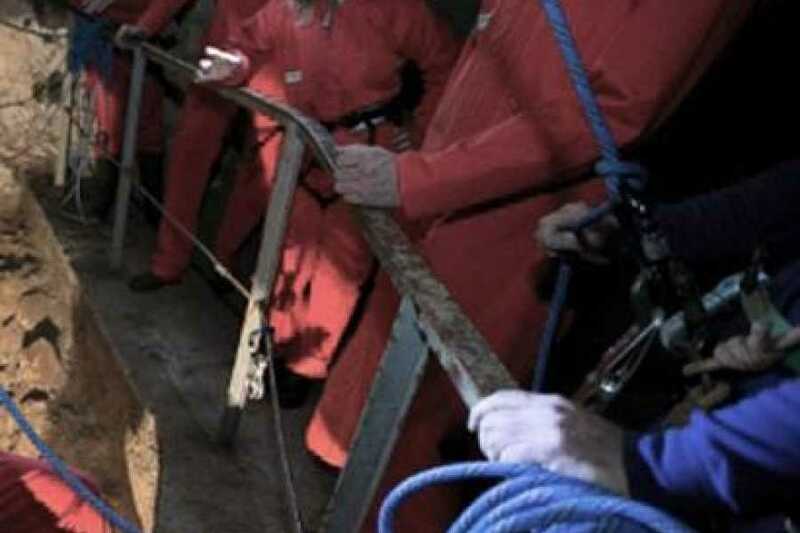 Adventure tours are done in small groups and guided by experienced guides. 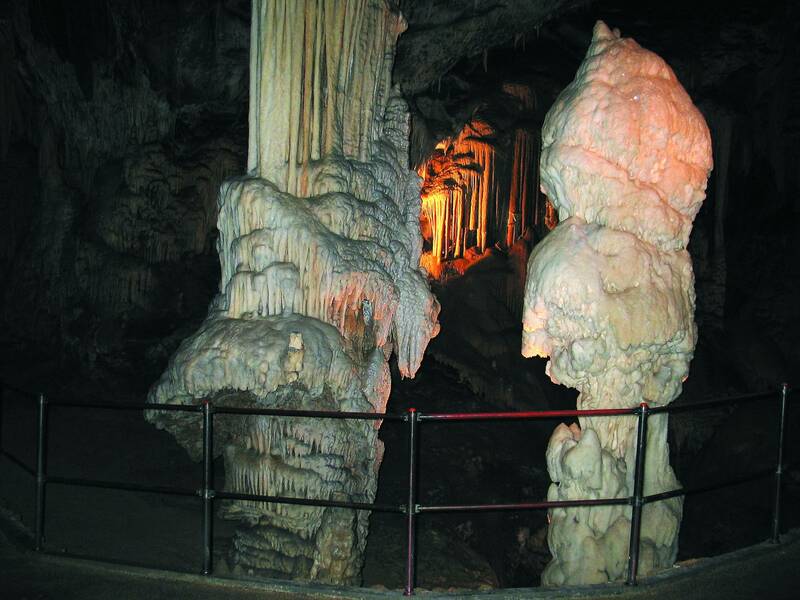 The Coloured Passage is one of the largest and most beautiful side passages of the Postojna Cave. 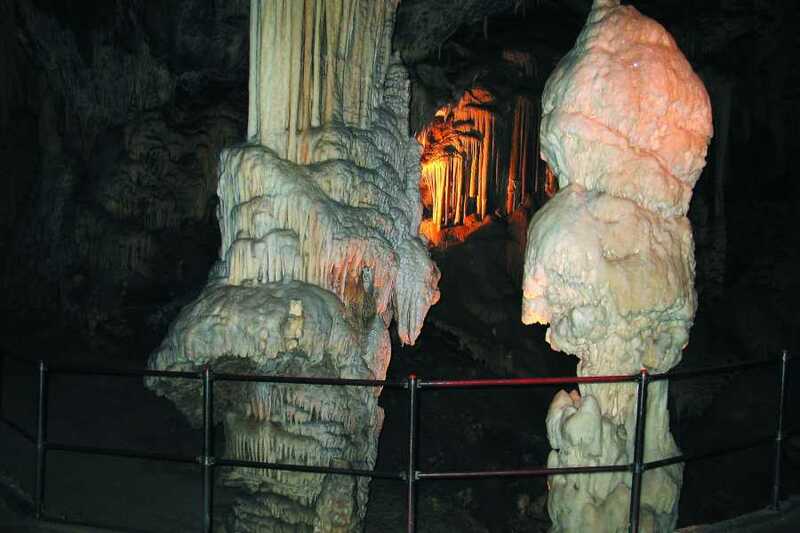 The passage is richly calcified and the flowstone features many different colours, which is the origin of the passage’s name. 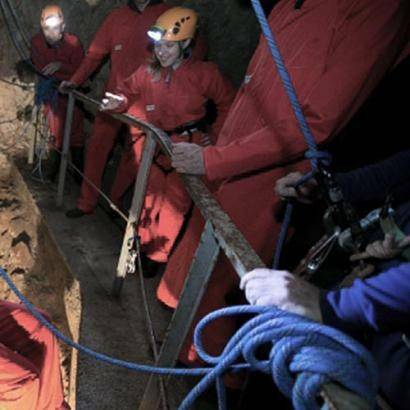 The wide passage continues into the narrower Lower Tartar, which is frequently flooded and connects the subterranean Pivka River with the central sections of the Postojna Cave. 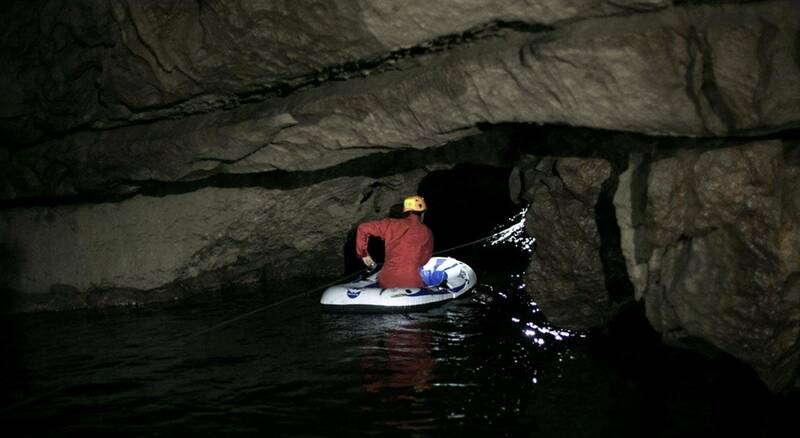 The Lower Tartar, which has no flowstone formations, leads to a subterranean lake. 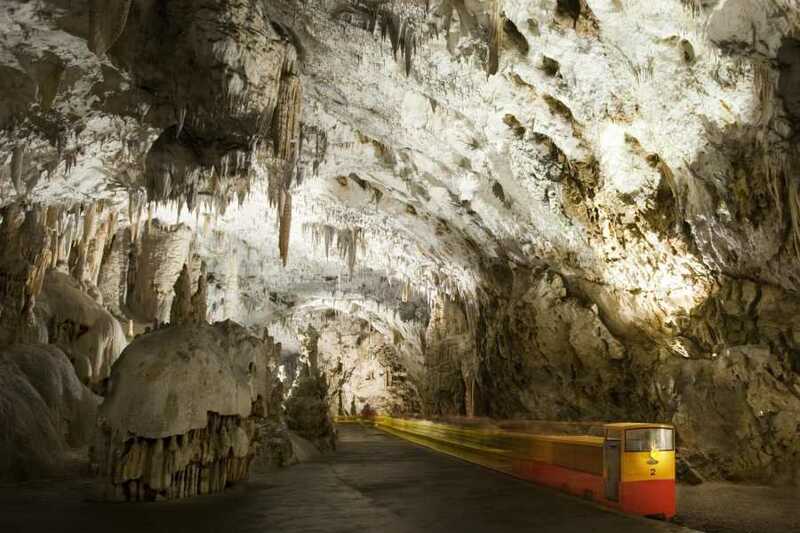 In the period between the First and the Second World Wars, when the territory of Postojna was part of Italy, three caves within the Postojna Cave System were connected by means of artificial passages: the Postojna, Black and Pivka Caves.The artificial passage makes it possible to get from one cave into the other easily, which gives visitors an opportunity to get to know the grandeur of the Postojna Cave System. Warmer clothing is recommended, including long sleeves and trousers, socks, rubber gloves and spare clothing. Tour participants are required to submit a written participation consent.